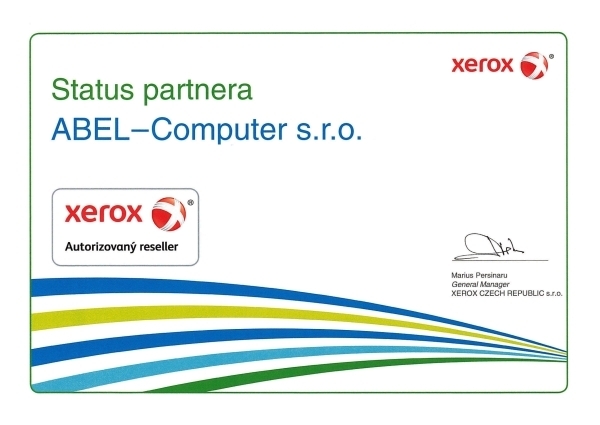 Company profile | ABEL-Computer s.r.o. 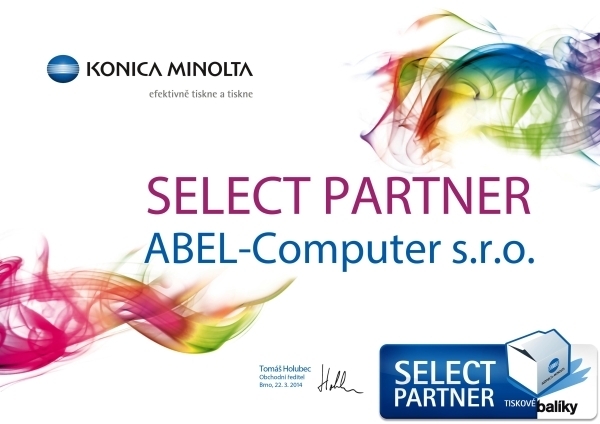 ABEL–Computer is a dynamically developing company, actively dealing with the production of printer cartridges for more than two decades. Since the company’s esta­blishment, we have been focusing mainly on customers who search for the best quality while maintaining the reasonable cost savings. Because we continuously strive to maintain the high quality of our products we are able to keep the high demands of our customers satisfied, while keeping the status as the leader in our line of business. Our leading position on the market of alternative cartridges is secured, because we maintain the main focus on the printing business and do not divide our attention elsewhere. That is why we can invest most of the profit into the development and research of the new processing and testing technologies of printing cartridges. Also, all of our employees are determined to put their efforts into this venture and focus on our mutual activities. 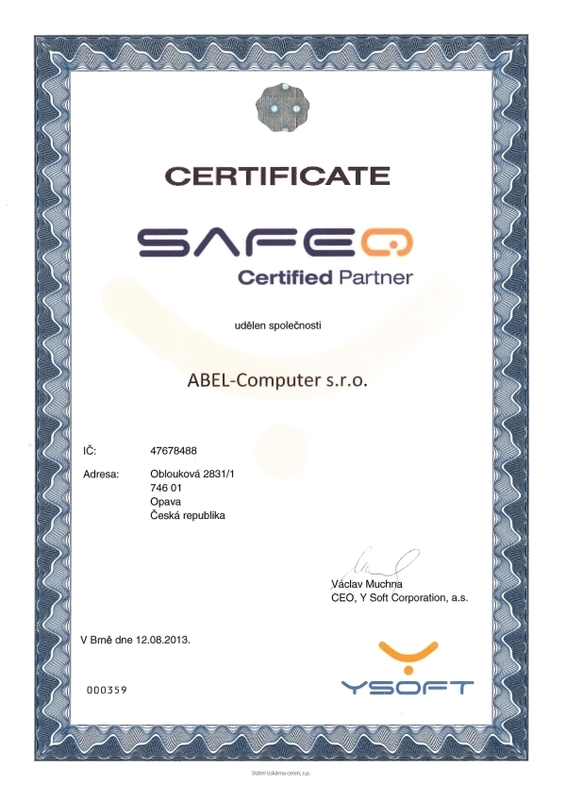 The main goal of the ABEL company is to keep its leading position among the manufacturers of alternative cartridges for a long time and continuously keep increasing the quality of products and services, as well as focus on customer satisfaction.